Summer is winding down, but there are still numerous opportunities to join us and a few special events too! In addition to our regular schedule, we’ve got new rates for private groups, info on tickets for the 125th Anniverary of Rock Creek Park, free Yoga Hikes at Rock Creek Park Day, and check out a special offer from the folks at Shensara Festival in VA this weekend! Rock Creek Park 125th Anniversary Gala! 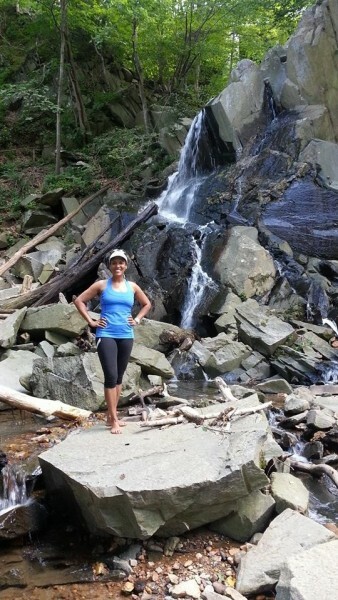 Join Yoga Hikes founder, Danielle M. Reyes, for a unique gala celebrating the 125th Anniversary of our beloved Rock Creek Park. The gala will help Rock Creek Conservancy raise funds to invest in numerous programs and activities that help us protect and enjoy this national treasure. Purchase tickets HERE! 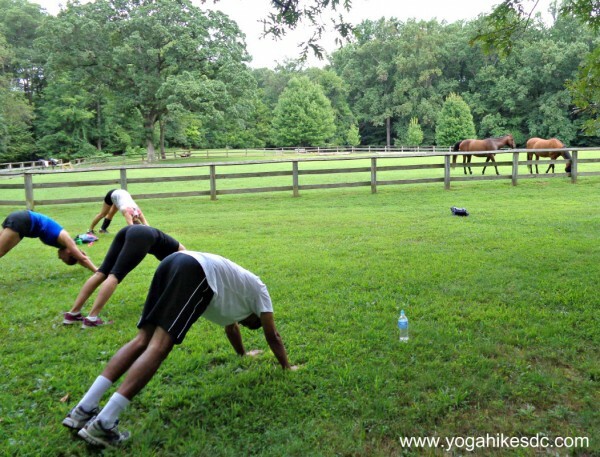 Join Yoga Hikes staff for two free special Yoga Hikes starting at the Rock Creek Park Nature Center! Rock Creek Park Day is from 11am-3pm and is hosted by the National Park Service. In addition to yogaand hiking, you can expect numerous programs and activities throughout the day to enjoy and participate in. Key Bridge Boathouse – If you haven’t tried paddling on the Potomac river from the Key Bridge Boathouse, now is a great time to get out there! 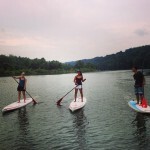 Kayaking and stand up paddling are easy workouts in a relaxing atmosphere. You can spot bald eagles and even paddle up to trails leading to one of two waterfalls. No 45 minute drive needed, just get to the Georgetown Waterfront and you’ll be on your way! 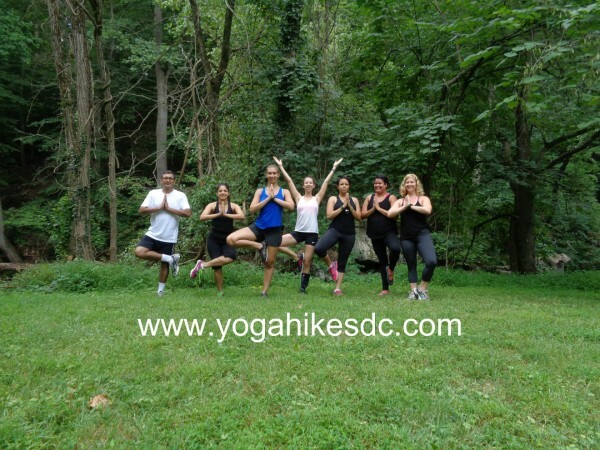 Be sure to tell them Yoga Hikes DC sent you! Our recommendation: Go right when leaving the boathouse for the best views and best nature experience. If your determined to get out of town this weekend, the Shensara Festival is an easy option and has offered Yoga Hikes members a very special discount for their upcoming outdoor event. Simply use the Promo Code: yogahikes and receive $65 off the price of your ticket bringing the total to $85!